PAOK Thessaloniki have completed their first transfer of the summer, signing Ukrainian defender Yevhen Khacheridi on a free from Dynamo Kyiv with a three-year contract. 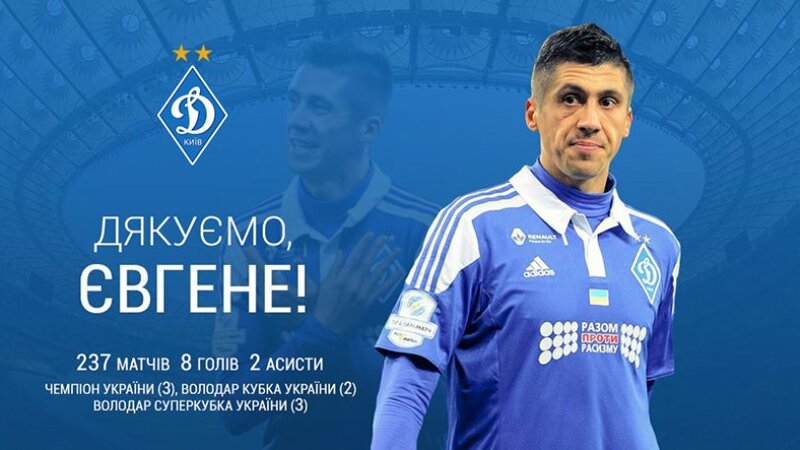 The 30-year old Khacheridi, who fell out of favour at Dynamo Kyiv, boasts bags of experience at the top level, becoming one of Ukraine’s best centre-backs in the process. In the 2017/2018 season, he helped Dynamo defeat AEK Athens in the UEFA Europa League Last 32, participating in both matches. Khacheridi, standing at 1.98 meters tall, began his senior career with hometown club Olkom Melitopol, later playing for Volyn Lutsk before joining Dynamo Kyiv in 2008. In ten years with Dynamo, Khacheridi won three Ukrainian championships, two Ukrainian Cups and three Ukrainian Super Cups. He has also made 51 appearances for Ukraine’s national team, scoring three goals along the way.